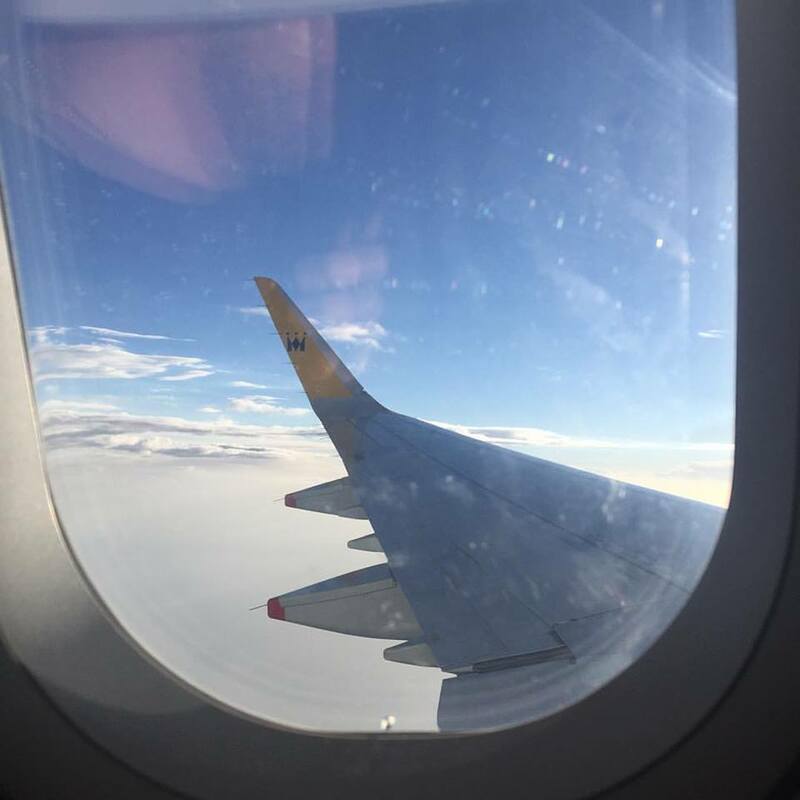 Just over a week ago we returned home from our 10 day holiday in Spain. 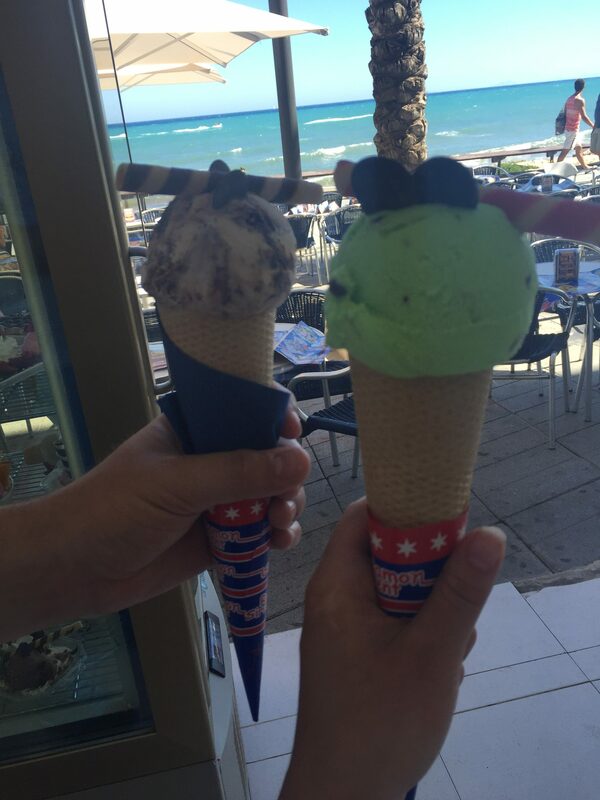 Every year me and my fiance go on holiday together abroad but this year was going to be different. For the last 2 years my friend and her husband come and stay with me and my fiancé from Spain. I have worked and known Cheryl for almost 10 years now and she is like a 2nd mum to me. 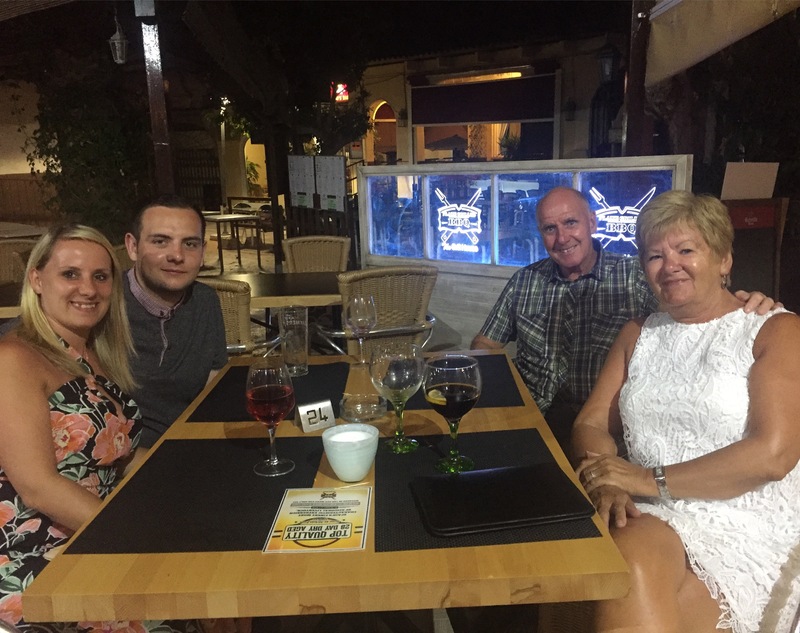 Nearly 2 years ago Cheryl and her husband decided they were going to move over and emigrate to Spain to enjoy their retirement life. I was very sad to see her move but also happy for her and I had always told her she was welcome anytime to stay with us, so for the last 2 years around March time she has come over back to Birmingham and stayed at ours. 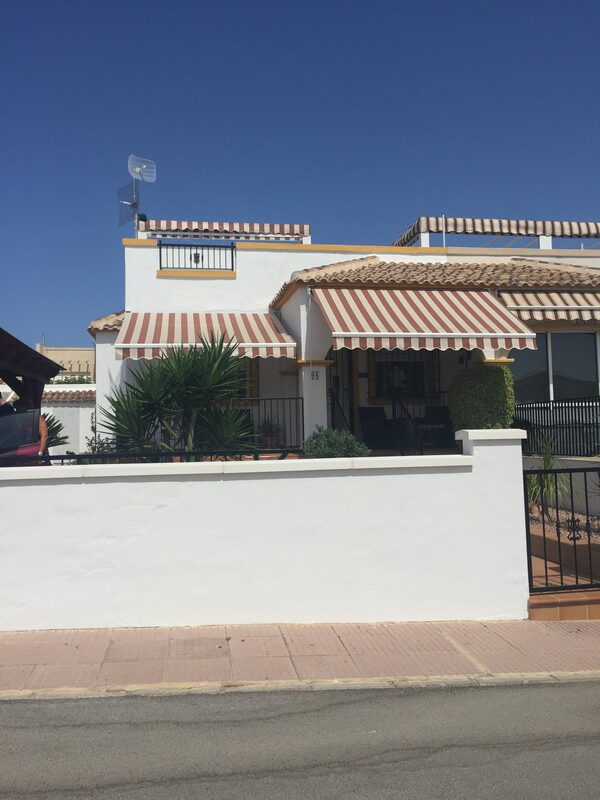 This year it was our turn, they invited us over to stay at their house in Spain, so while they were staying with us in March this year we organised a time to plan and go over for our holidays. We decided on June so was cheaper and out of season. 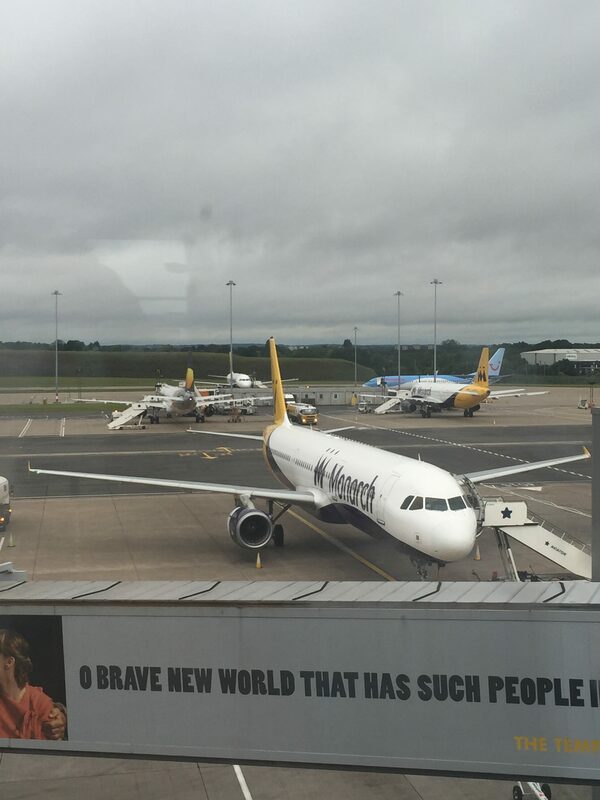 We booked our flights within about an hour of looking for the best deals around etc, we booked the flights through Monarch, I have never flown with Monarch but had heard some good reviews about them. Eventually after waiting for what seemed like forever the date arrived, we started packing a day before as we had been so busy, Our flight was at 7.05am on Monday 20th June so we had to get up at 3.30am, we pre ordered a taxi to. We arrived at the airport around 10am, but spain are 1 hour ahead so it was 11am. My friends picked us up from the airport, it took us around 30 minutes to get back to their house, but when we arrived it was beautiful, it’s located in a little community and was so peaceful and quiet. There was a community swimming pool as well just a few steps up the road which was lovely, we went there a few days to keep cool. 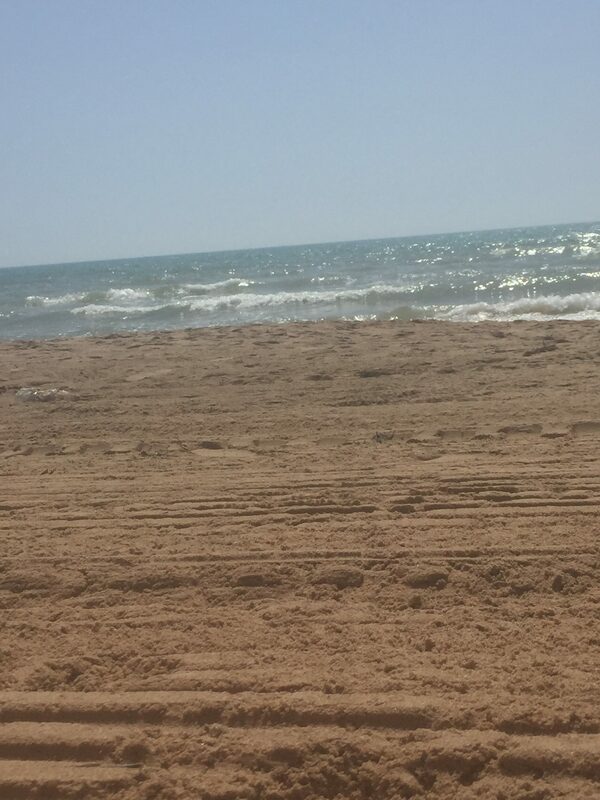 We went out a few days which included, Torrevieja, the beach, A Market, Guardamar and La Senziar. The first day we arrived we stayed in and just relaxed as we had such an early start we were tired, plus the England game was on. 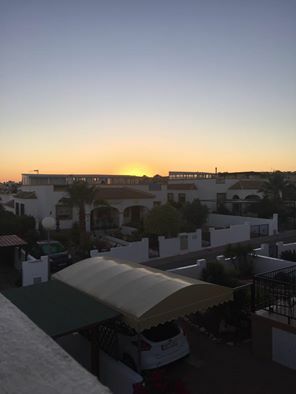 My friends made us lunch and cooked us dinner on the evening which was lovely too and we sat upstairs on the solarium eating and looking over at the sun setting. 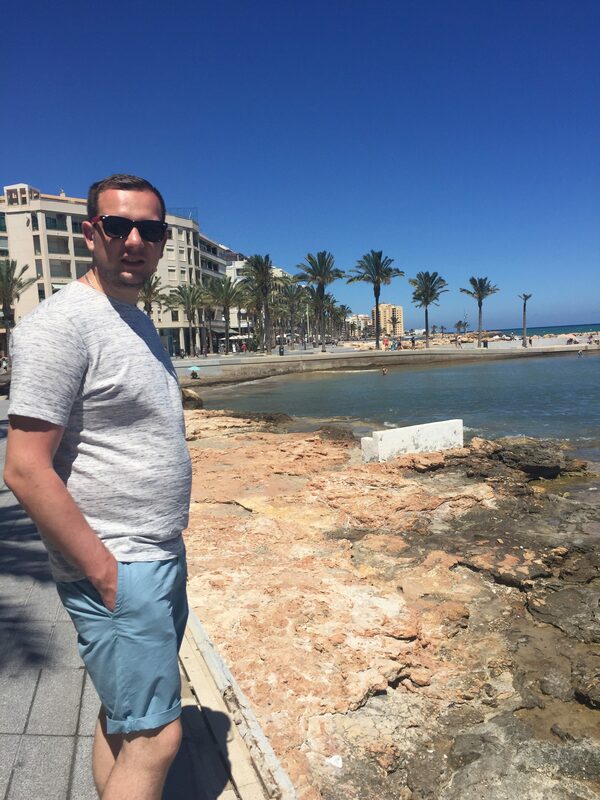 We didn’t plan to do much as we wanted to relax but was nice to go out and see the sights and the places round Alicante, as we hadn’t been to this area before. We went out for meals on the evening to lots of different places and experienced lots of different types of food, Italian – All you can eat & drink, Chinese, Grill House, Pub like places (Hogs Head) and more, most of which were a set menu for 3 courses at great prices for around 9-11 euros each with a drink – can’t complain at that. The temperature most days was between 27 – 30 degrees most days and the sun was always shining from early morning till late at night with a slight breeze blowing through. 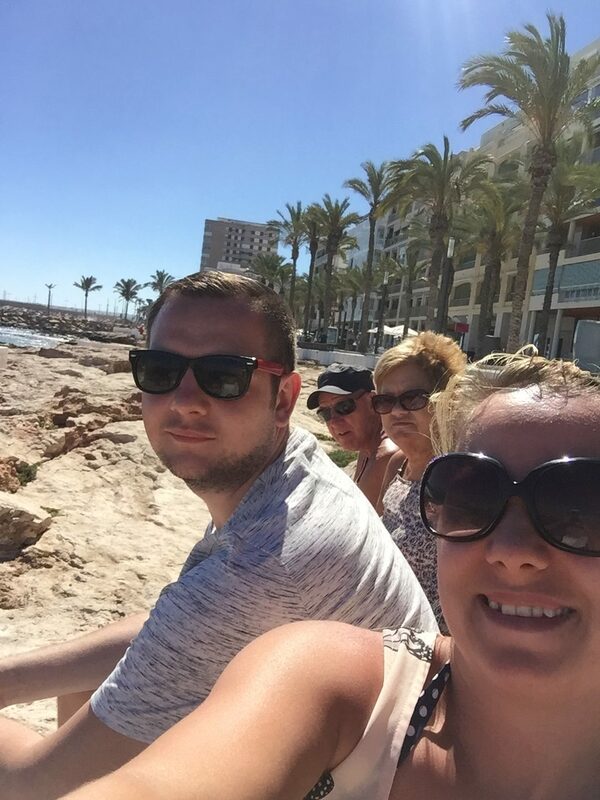 The day we went to Torrevieja it was extremely hot with a breeze, we walked along the sea front and around the coast which had lots of restaurants, cafes, ice cream parlours and little shops, It was lovely watching people play on the beach and in the sea all having a great time. We must have spent at least half a day walking and talking and taking in the spectacular views of the coast lines. On the walk back to the car we all stopped off to get and ice cream – tradition right, wow they had hundreds of different flavours. I chose After eight mint flavour and it was delicious, but melted super fast, and my fiance had Kinder bueno flavour. 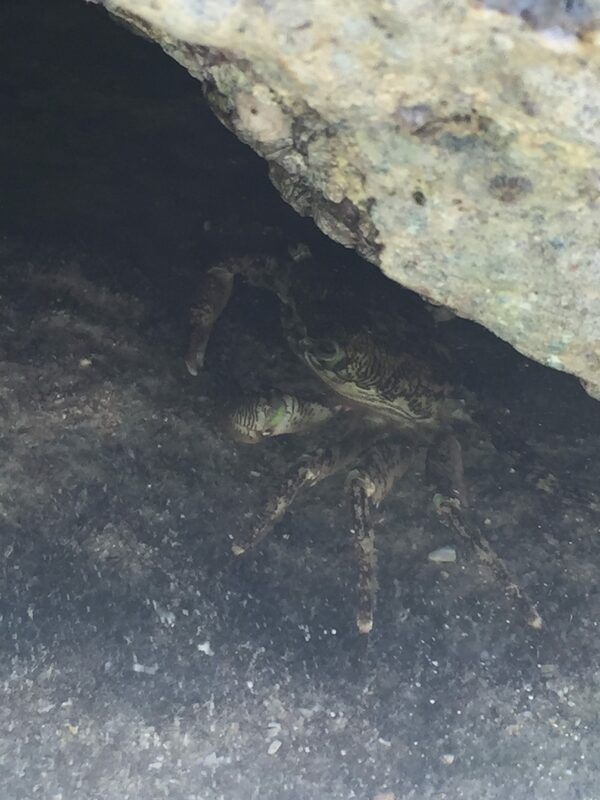 As we carried on walking we came across some little rock pools – I loved these as a child as still do now and we had a little look to see what we could find and we came across this little guy, a crab hiding under the rocks for safety. We then got back in the car and headed home to chill for a while before going out for dinner. The days seemed to be going past both quickly and slowly dependant on what we did in the day. Another day we decided to go and spend the day at the beach just the 2 of us for a change, Phil drove us to the beach as it is a bit far to walk. We found a perfect spot, the sand was golden and soft, with no sign of litter anywhere which was great. we lay our stuff down, I read my kindle and Tom listen to music. There was a lovely sea breeze that kept passing over to keep us nice and cool. We had a spot of lunch in the beach restaurant, then we had a walk down the beach and before we knew it the time had passed and it was nearly 6pm, so I gave my friend a ring to see if she wouldn’t mind picking us back up. 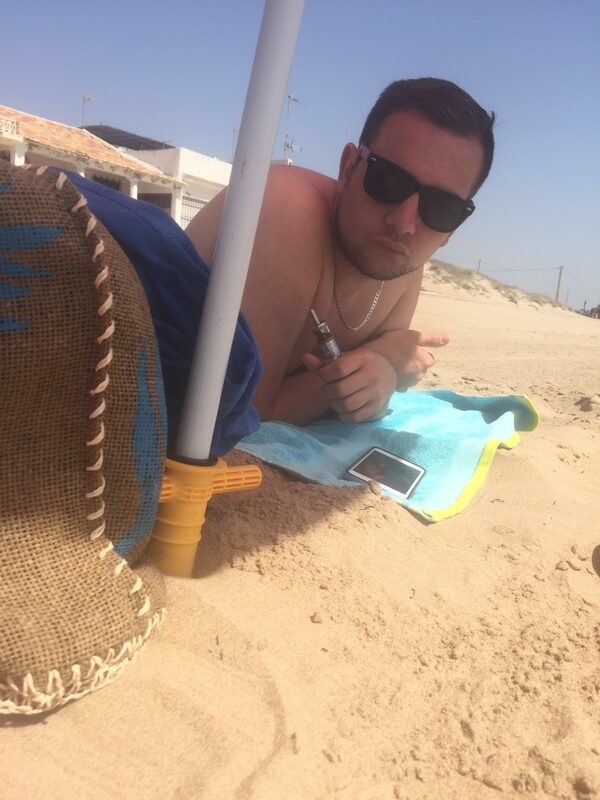 I really enjoyed the beach, listening to the waves slowly crash against the shore. There was so much to see and do in spain, we just didn’t have enough time to go and see everything. Sadly we only had a couple of days left so we went to a market on another day, it was around a 45 minute drive from the house, it was absolutely packed when we arrived. we tried to find out way round in a manely order but that was just impossible. Unfortauntly after on a few hours of being there I didn’t start to feel so great, luckily we met up with my friends so decided to head home. The last few days went passed so quickly,it’s hard to recall what we actually did other than have a fantastic time. Then the sad day finally came where we had to pack up our things and leave the wonderful spanish sun behind and head home. Our flight wasn’t till 8pm so we did have some of the day to do something so we decided to go to the pool and just relax. It was then time to pack up properly say goodbye and head to the airport for our flight home.